How can retailers succeed in ecommerce? What are the dynamics and winning practices specific to UK? Why should the development of the UK market be of interest to retailers in other countries? 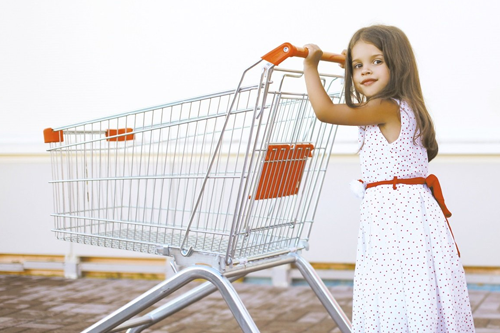 How should retailers act to capitalise on the opportunities that ecommerce offers them? We present these findings, with respect to the latest report "The Future of E-commerce in FMCG" by Kantar Worldpannel, global experts in shopper behaviour. 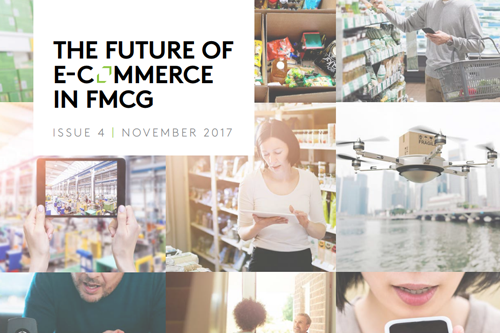 In Kantar's 2017 report "The Future of E-commerce in FMCG", they paid significant attention to what accelerates ecommerce, and how to jump to the next stage. Kantar's recent perspective on the changing face of FMCG and retailer growth fortunes paints a pretty bleak picture for some of the globe's leading brands and retailers. Stagnant growth rates, low inflation, redundant store formats, emerging competitors, and rising costs all evoke slow value growth for FMCGs the world over.